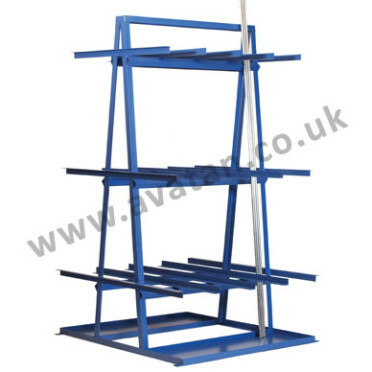 Steel sheet storage rack having five horizontal storage levels suitable for 1000kg u.d.l. per level with 230mm between levels. 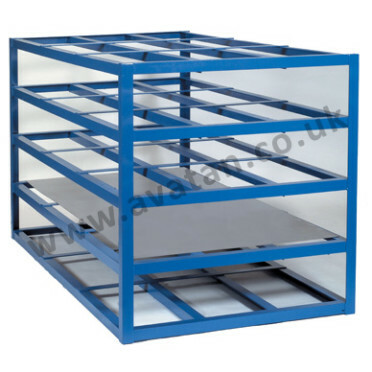 Fully welded construction suitable for storage of sheet steel or timber panels. 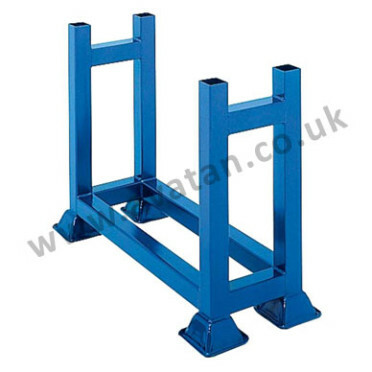 Rigid industrial heavy duty fully welded steel construction. 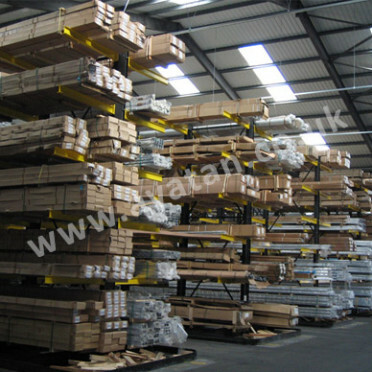 Also available 2140mm x 1220mm x 1220mm to suit 2000mm x 1000mm sheets. 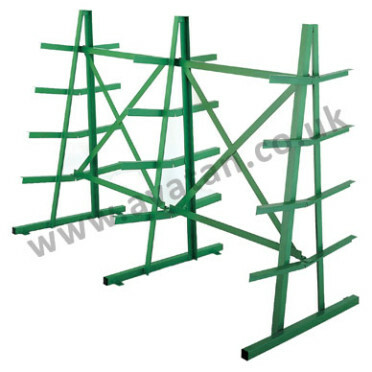 May be manufactured to your own specific needs.